Join Venture Arts as they present Conversations Series II: ‘Other Transmissions’ to the public for the first time with a Tate Exchange event from 20-24 March at TATE Liverpool. Conversations Series II is a collaborative artist residency led by Venture Arts in partnership with the Whitworth and Castlefeild Gallery. A presentation of the work produced during Conversations Series II, a five-month long artistic collaboration which began by looking at how artists see themselves, how the art world sees them and the labelling of art genres. The Musgrave Kinley Outsider Art Collection housed at the Whitworth in Manchester was used as a starting point. 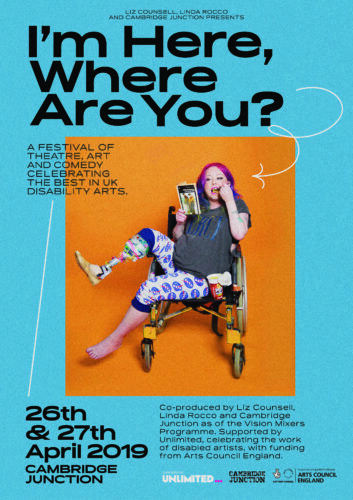 Artists involved in the project will unveil their artistic journeys through the project, where six artists with and without learning disabilities worked equally together. Expect a rich programme that will include presentations, sound and image, interventions, workshops, talks and new conversations. Venture Arts staff and artists, as well as artists involved in Conversations Series II will be present each day. 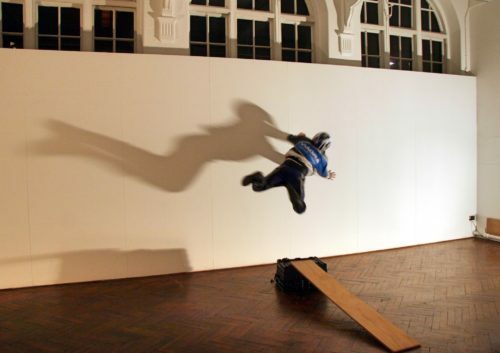 On the second of their TATE Exchange event, Friday 22 March, join Venture Arts and Conversations Series II artists for The Labelling of Artists – A day of talks with residency artists and specialists in the field and how they are labelled, by whom, for what purpose and how they feel about it. Panellists: Holly Grange, Curator of The Musgrave Kinley Outsider Art Collection; Tony Heaton, Disabled Artist and Chair of Shape Arts; Dr David O Flynn, Chair of the Adamson Collection and Consultant Psychiatrist at SLAM; Residency artist John Powell-Jones; and Ben Wilson, an artist whose work features in the Musgrave Kinley Outsider Art Collection. The panel will be chaired by Venture Arts’ Jennifer Gilbert. Register now for your free place on Friday 22 March for The Labelling of Artists by clicking this link. This event and presentation is part of the Conversations Series II: ‘Other Transmissions’ touring project which will launch at TATE Exchange, TATE Liverpool 20-24 March then touring to Artlink Hull 29 March – 21 June, Paradise Works, Salford, 28 June 6-8pm and then The University of Salford, New Adelphi Gallery 1-31 October 2019.